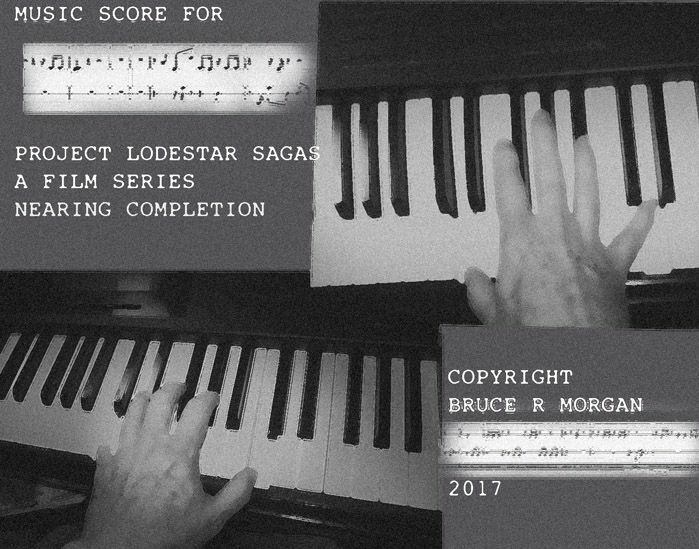 Currently I am doing Film Music Composition for the science fiction film series Project Lodestar Sagas . I use piano and music workstations . 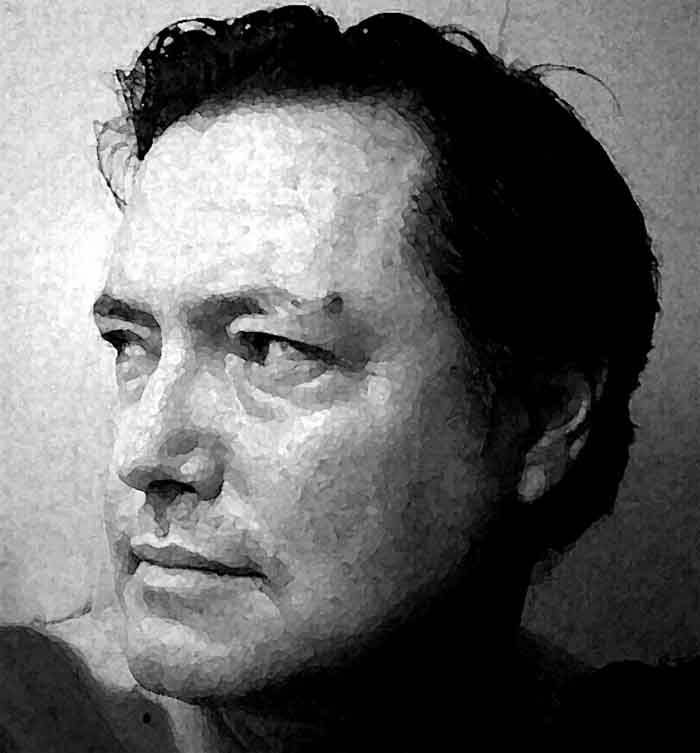 I usually improvise and record everything then listen for themes and structures to develop . I learn classical piano solos to learn more about music in general .